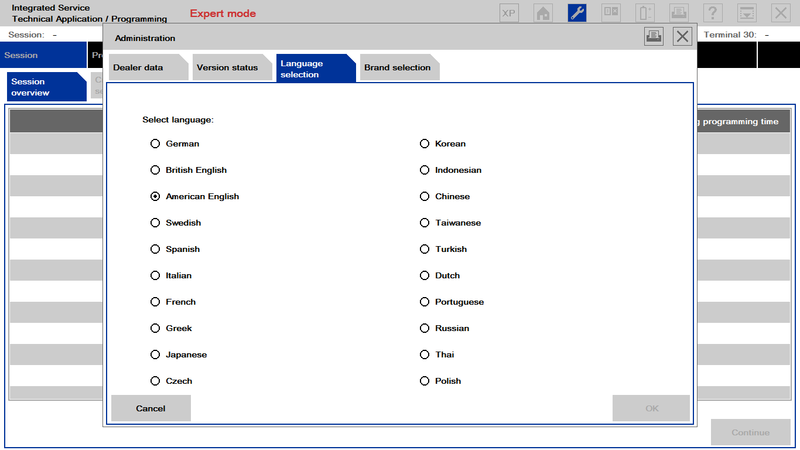 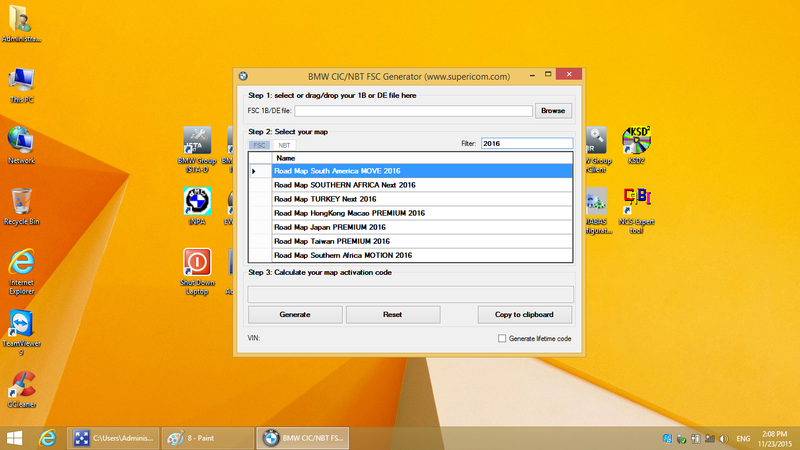 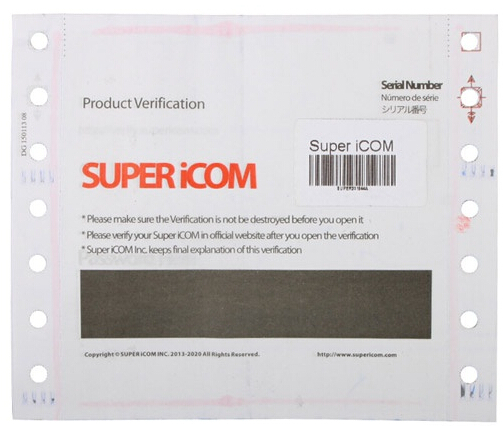 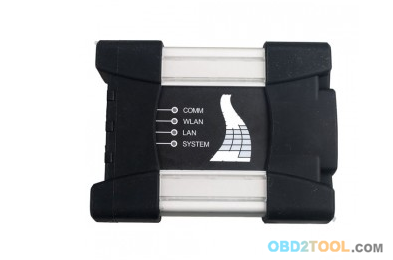 1.BMW ICOM NEXT A+B+C?—?— Best Recommended ! 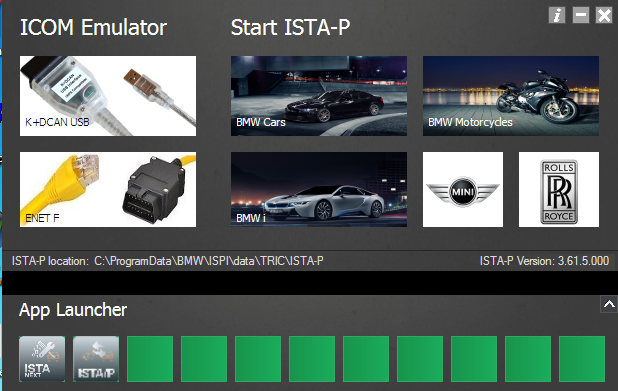 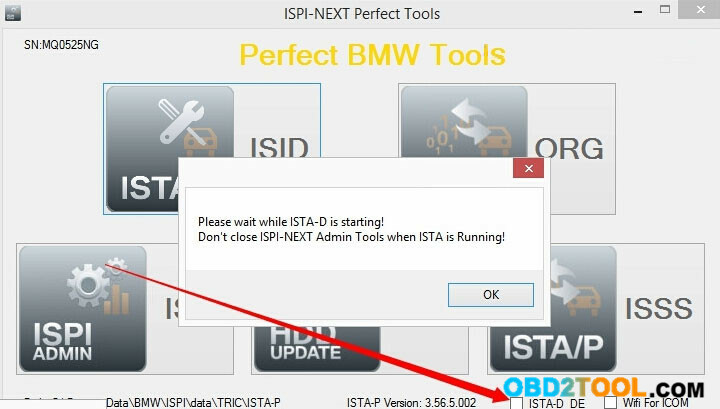 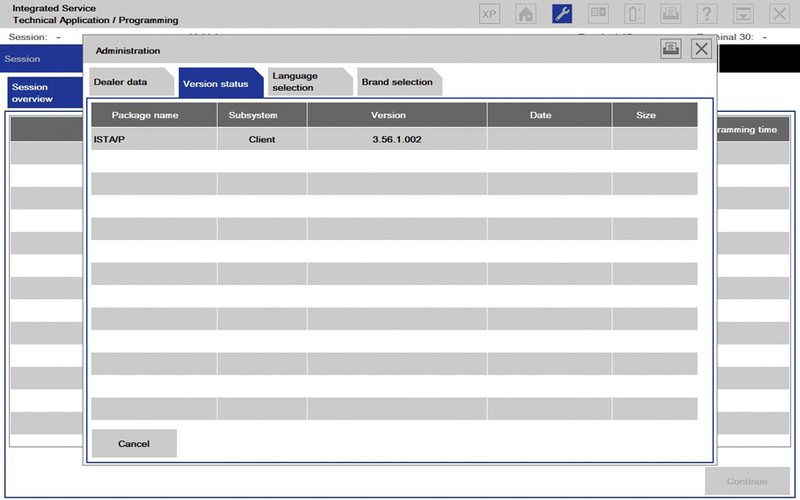 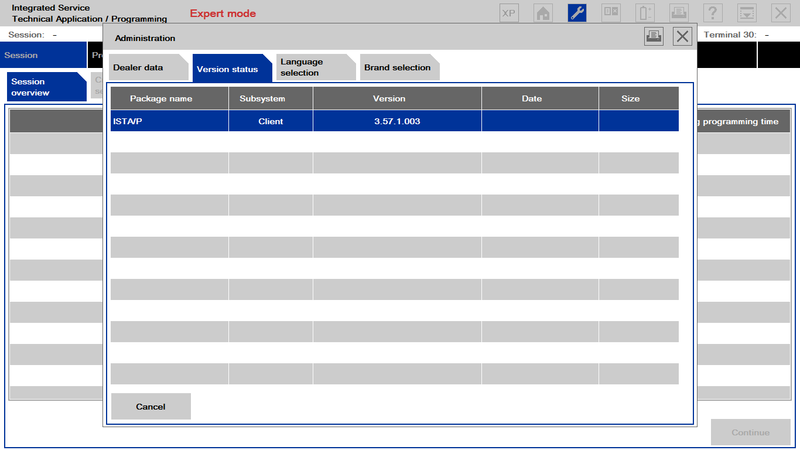 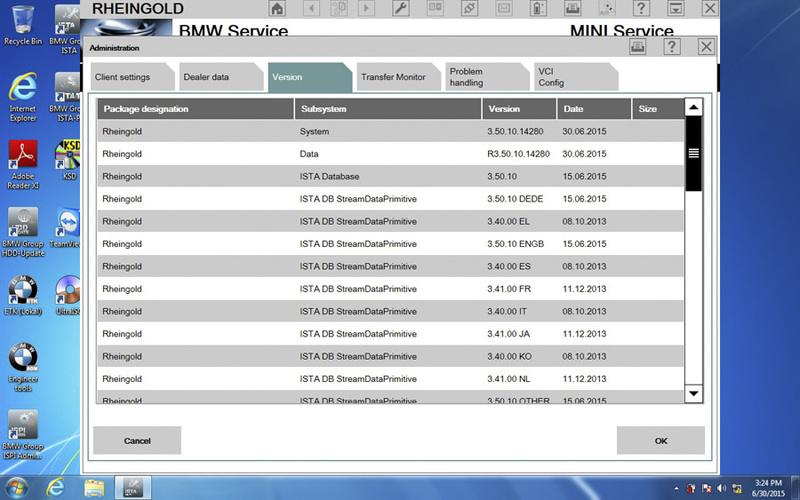 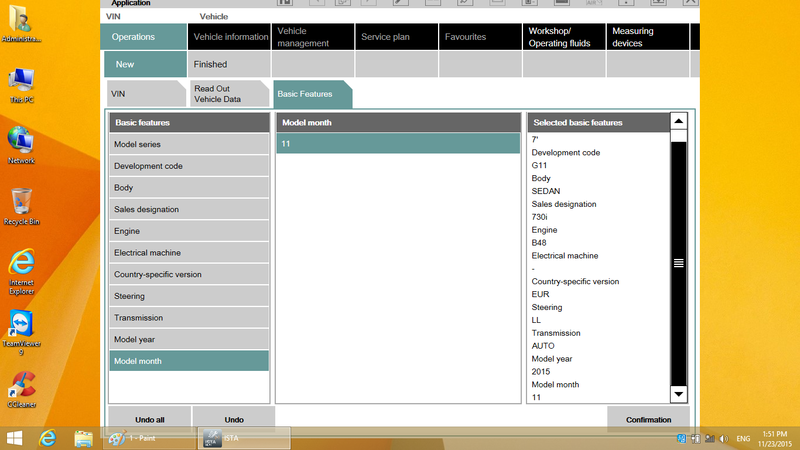 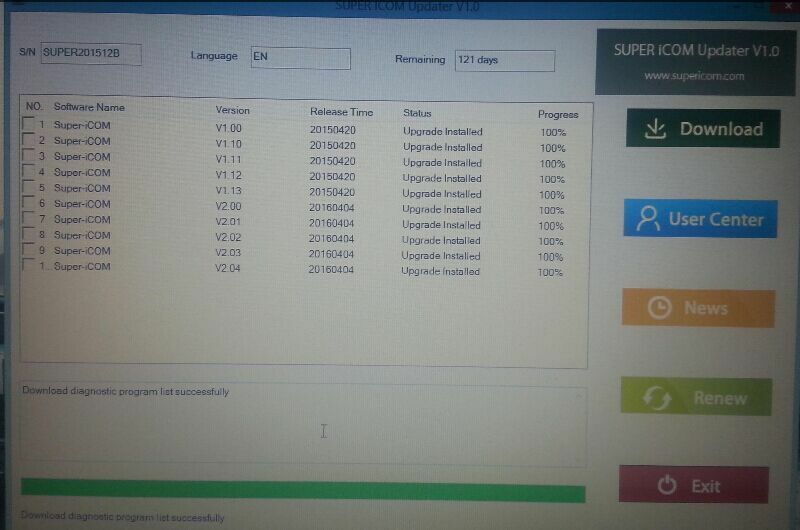 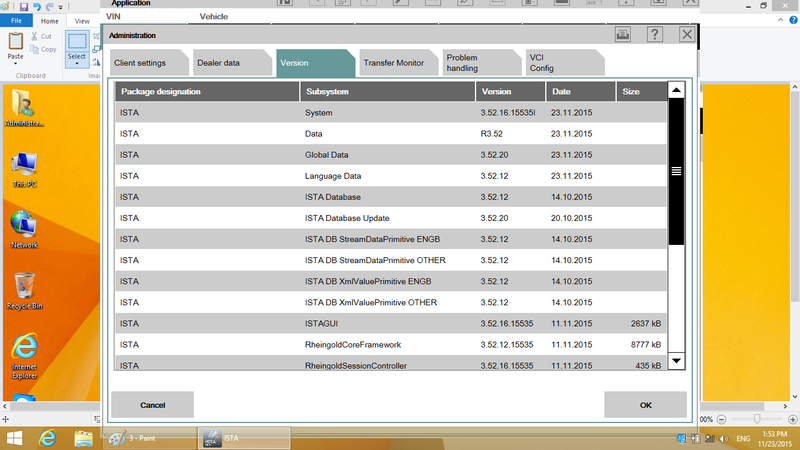 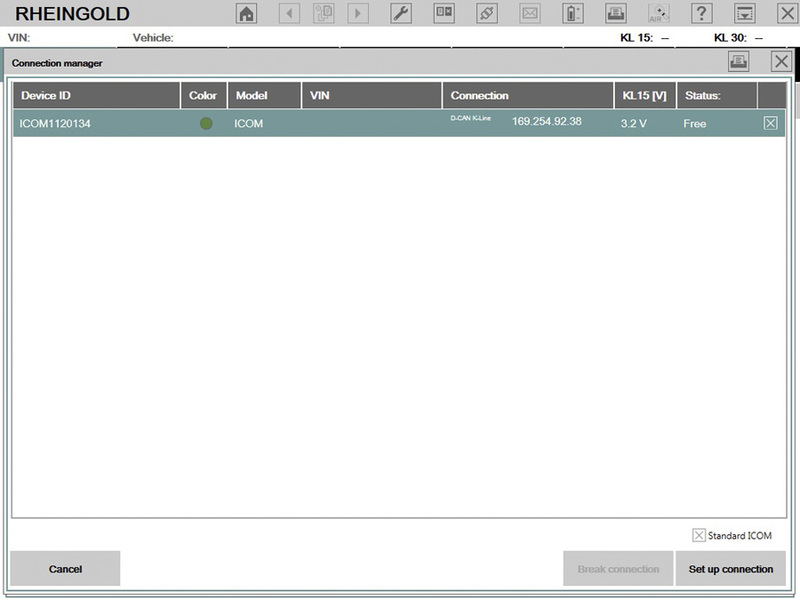 NEW VXDIAG A3 perform programming and coding for all BMW E/ F/ G series cars. 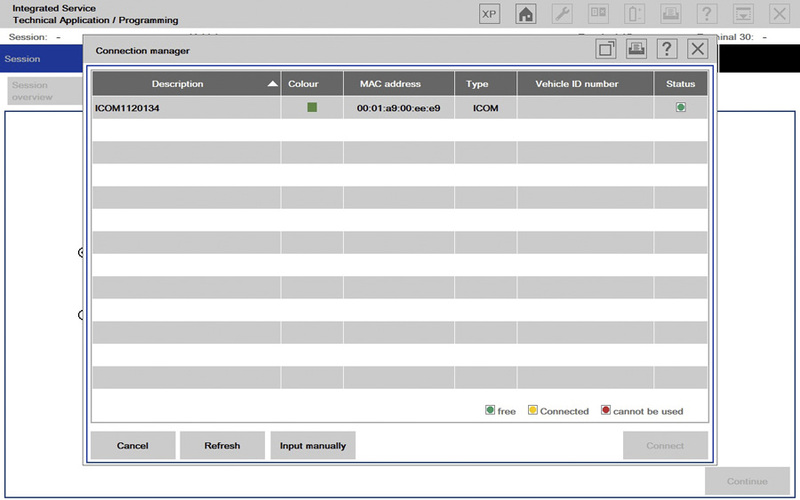 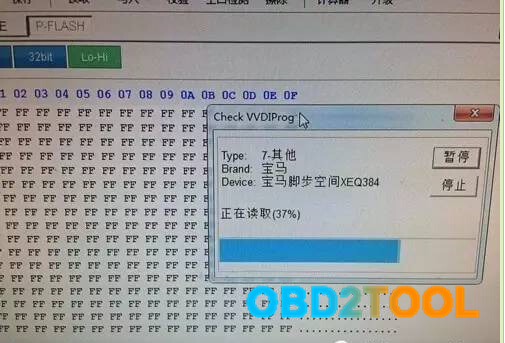 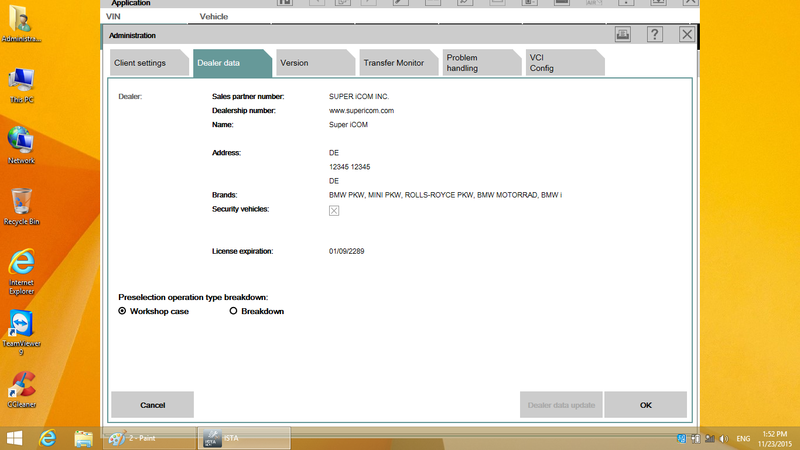 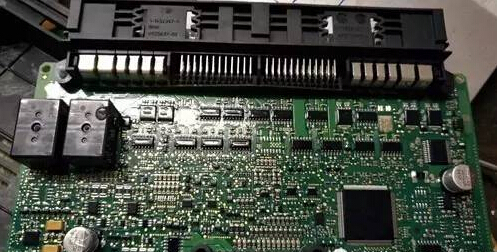 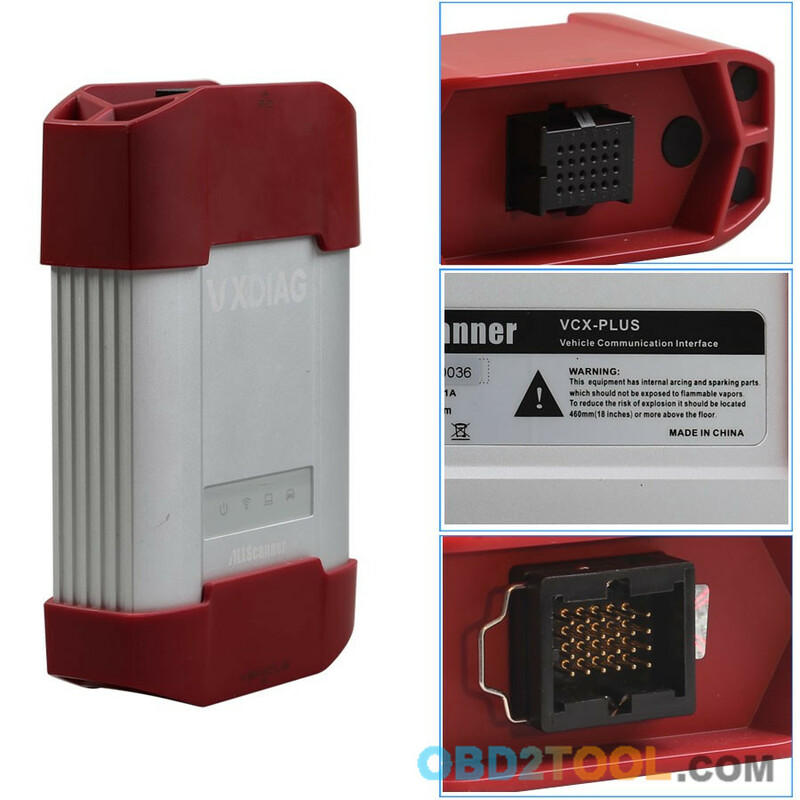 BMW VXDIAG A3 has Same features as BMW ICOM A1 / A2 / A3, and ALLSCANNER VXDIAG A3 supports all BMW software and is good at fiber programming. 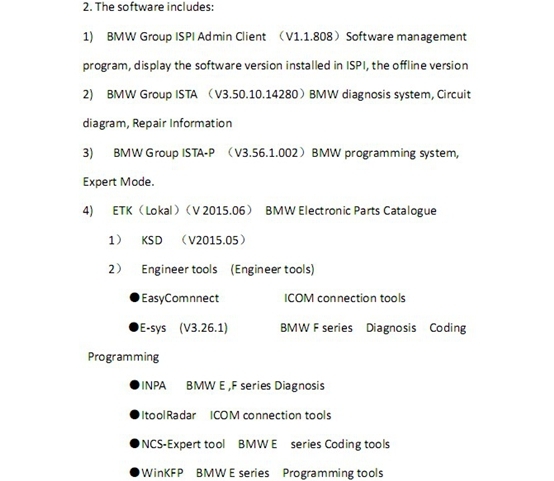 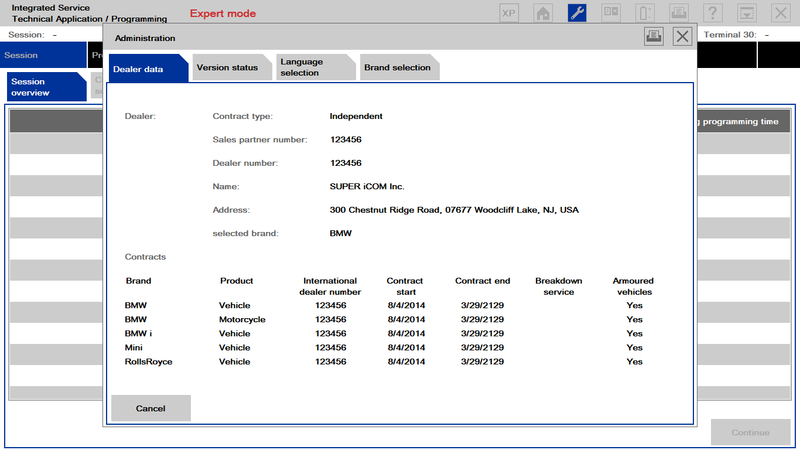 The scanner has 3 ways of connection for diagnosis: USB, WIFI, and wired cable,and can support BMW, LAND ROVER & JAGUAR, VW, also supporting the latest DOIP diagnosis (The protocol is used for vehicles produced after BMW F series, Land Rover and Porsche, Volkswagen new models).What’s more,the package contains a HDD with installed software. 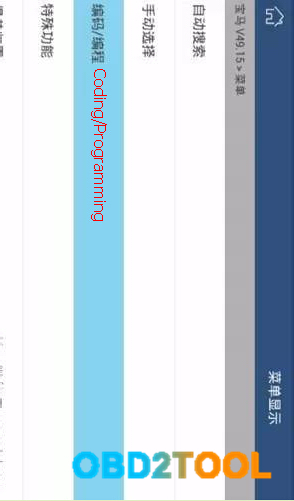 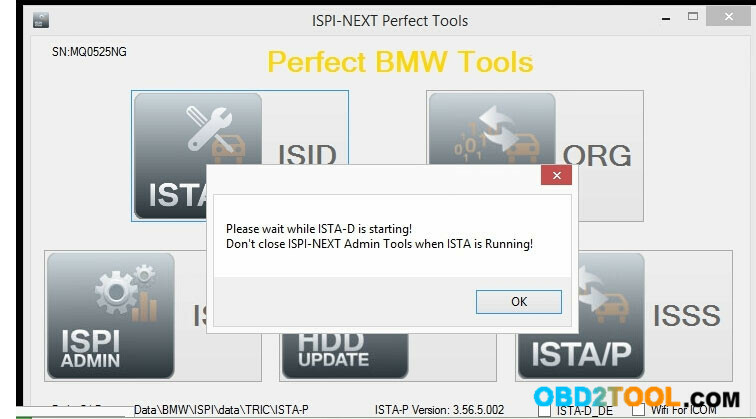 So,if you are looking for a powerful tool with HDD and dont care much about price,then buy BMW VXDIAG A3 will be your best choice.Otherwise,you can give BMW ICOM NEXT a shot,this is a tool specially for BMW Series coding and programming,is the newest generation of ICOM series with improved features and functions and the price is cheap affordable. 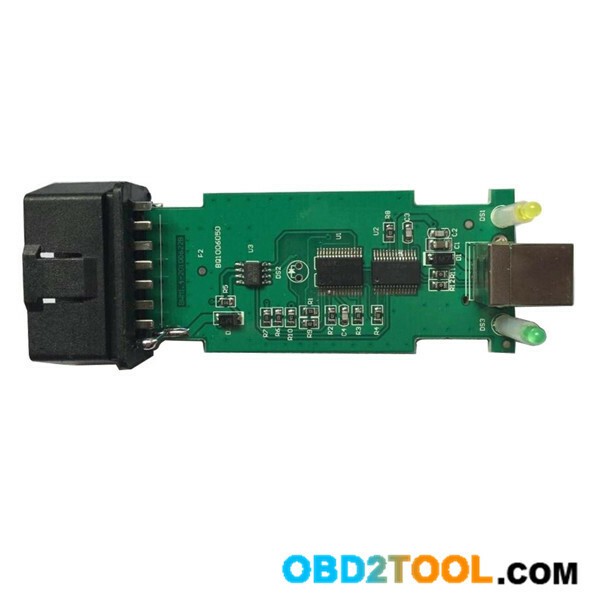 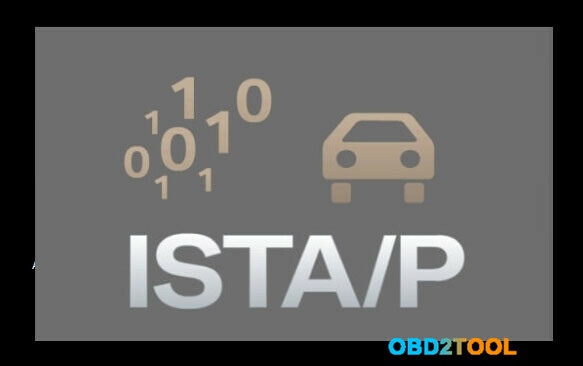 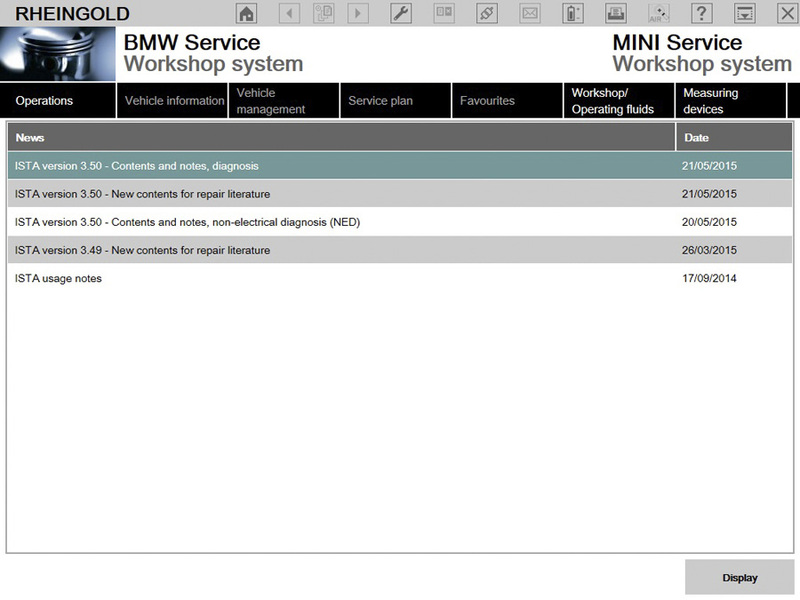 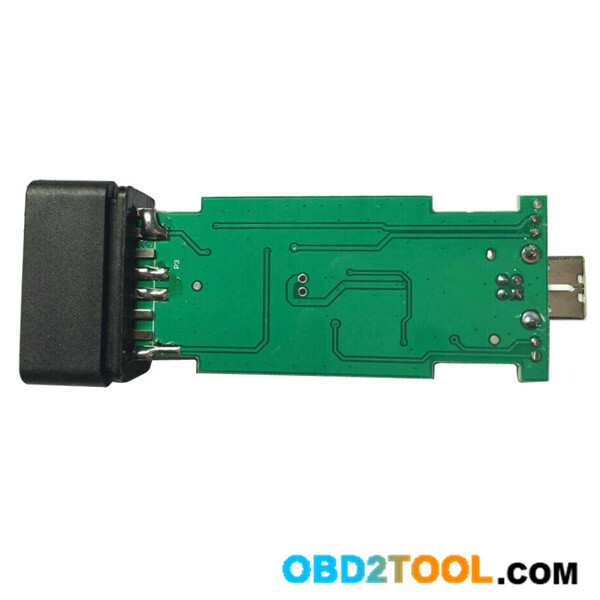 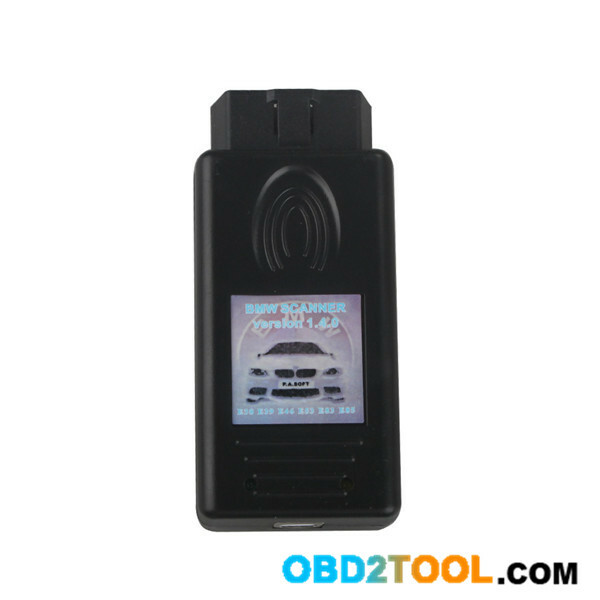 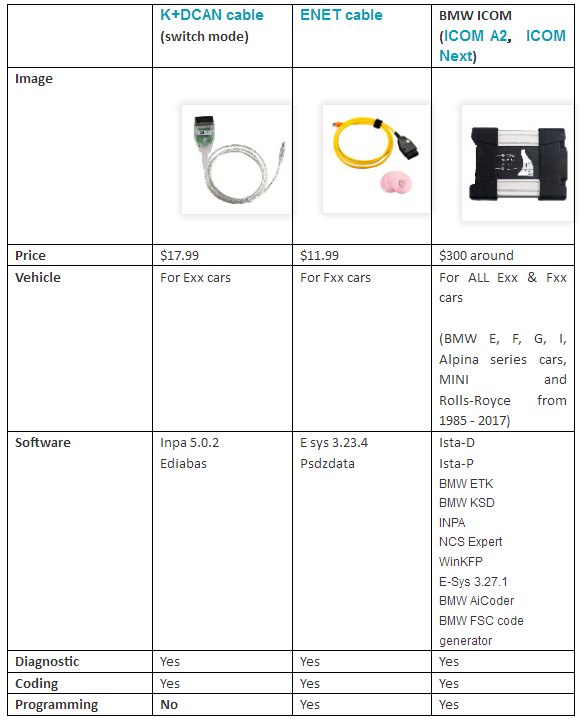 BMW Diagnostic Tool replace the complete FRM module at a cost of several hundred pounds including coding the module to your car. 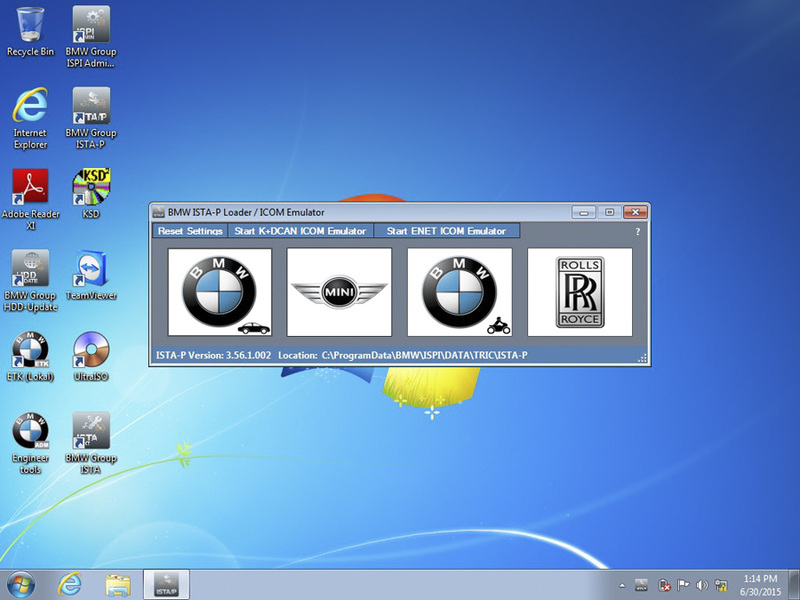 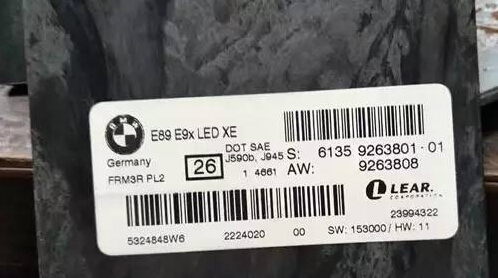 Here is the procedure in action on a reset we did to a E90 recently.